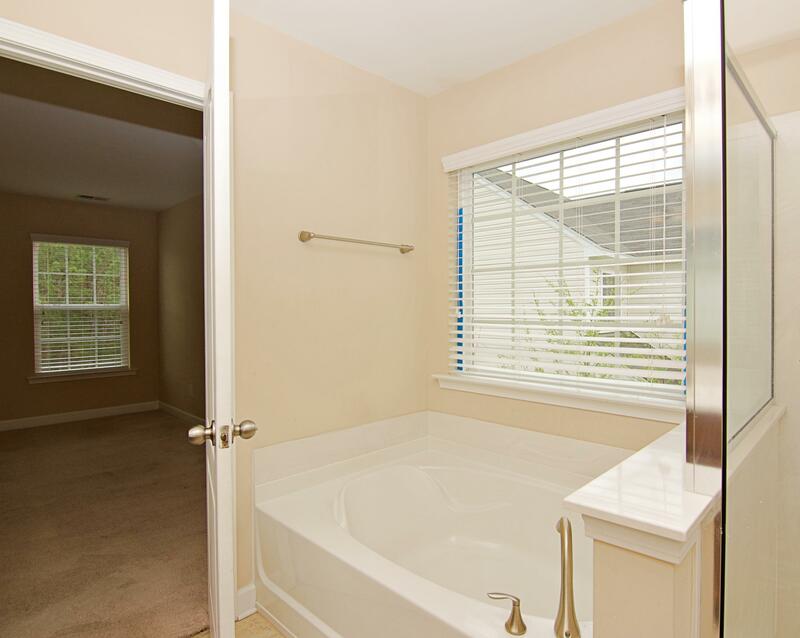 Remarks: Charming Four Bedroom Home On A Corner Lot In The Quiet Neighborhood Of Wentworth Hall. 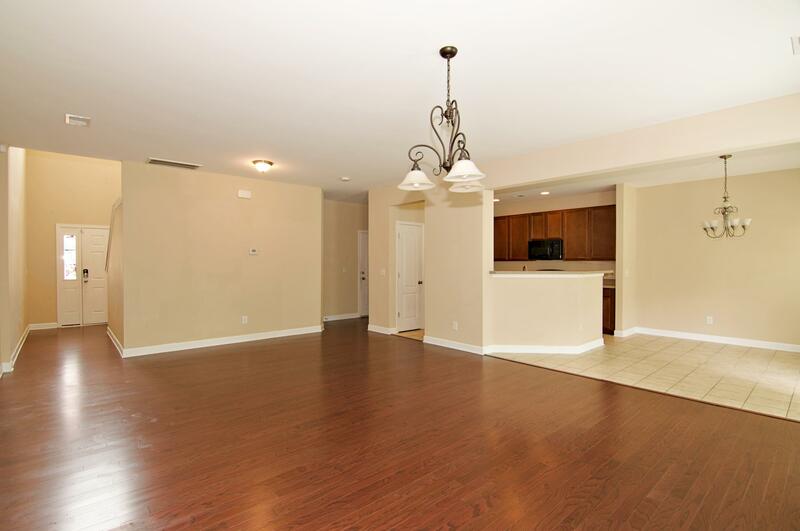 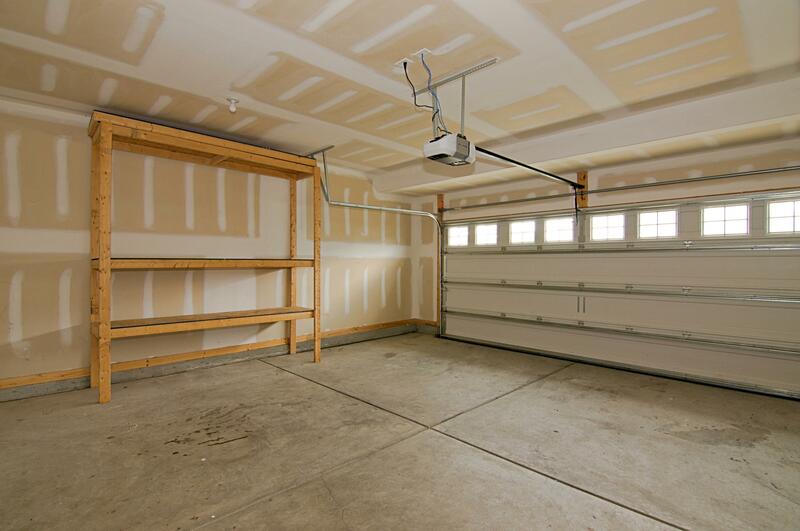 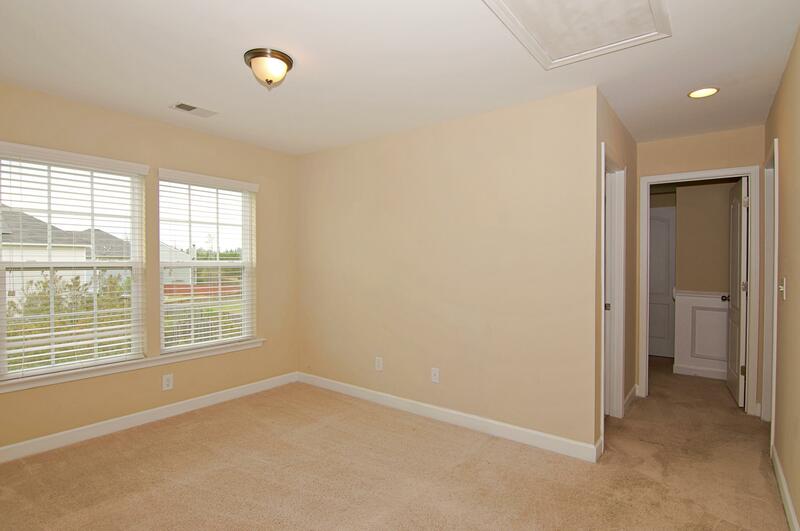 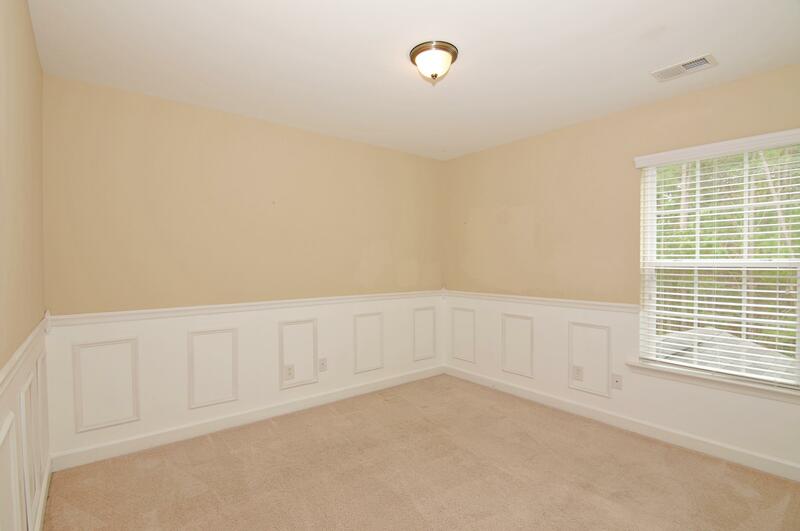 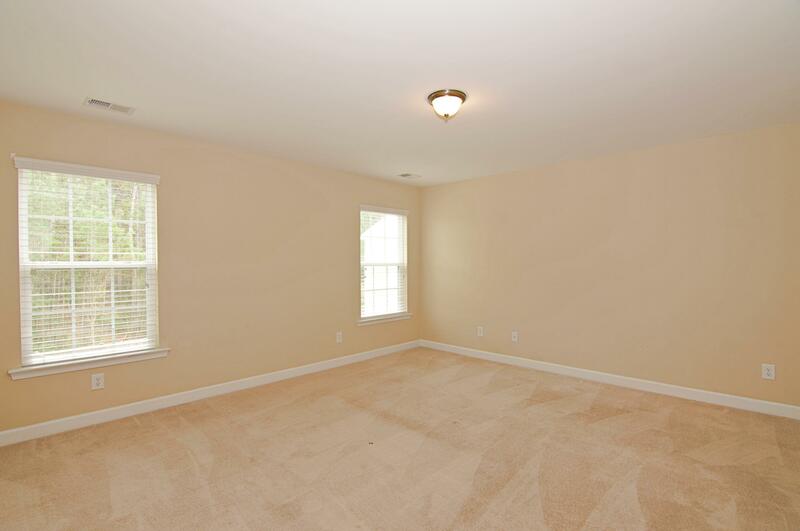 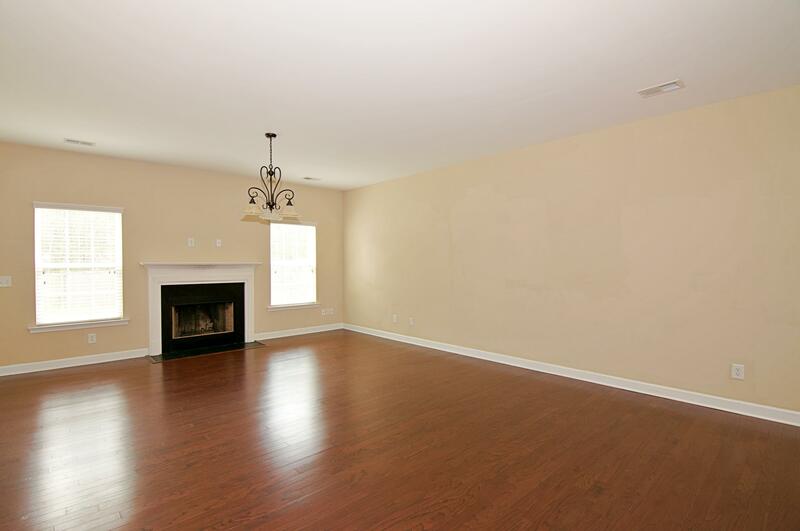 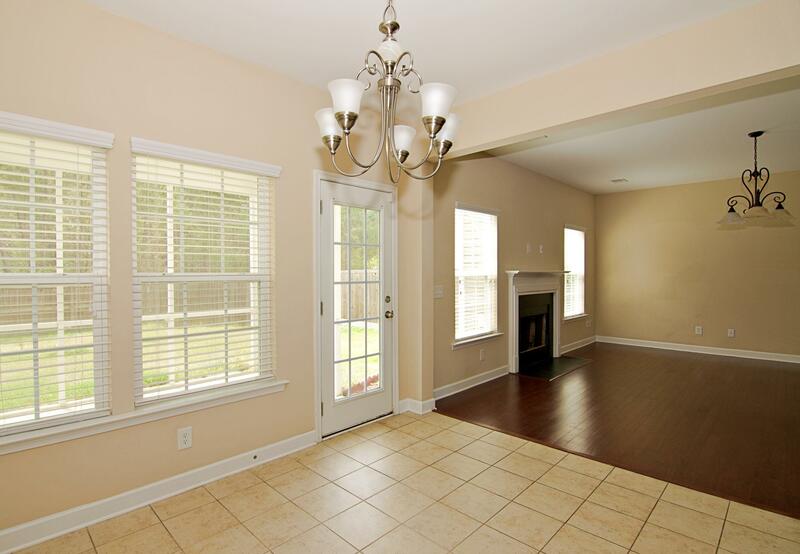 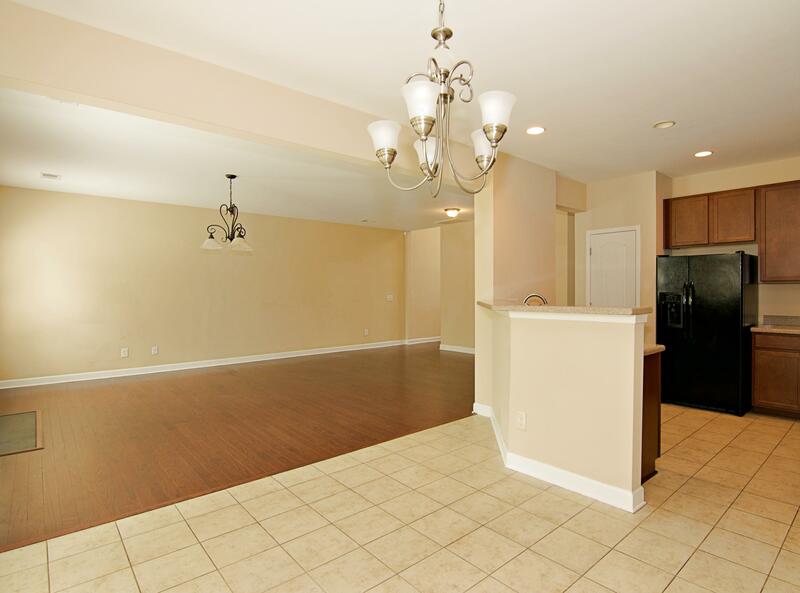 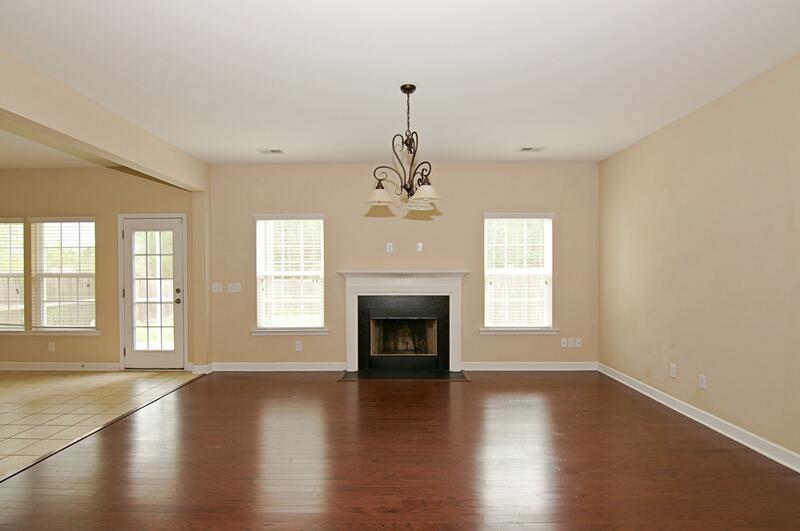 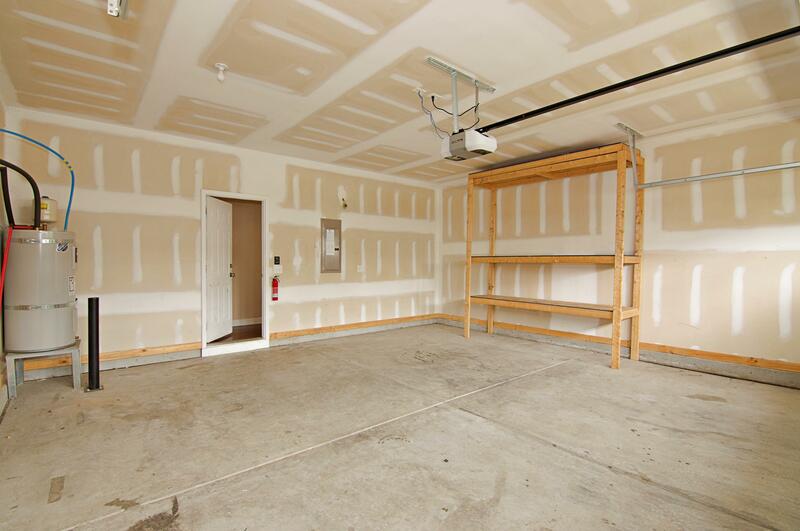 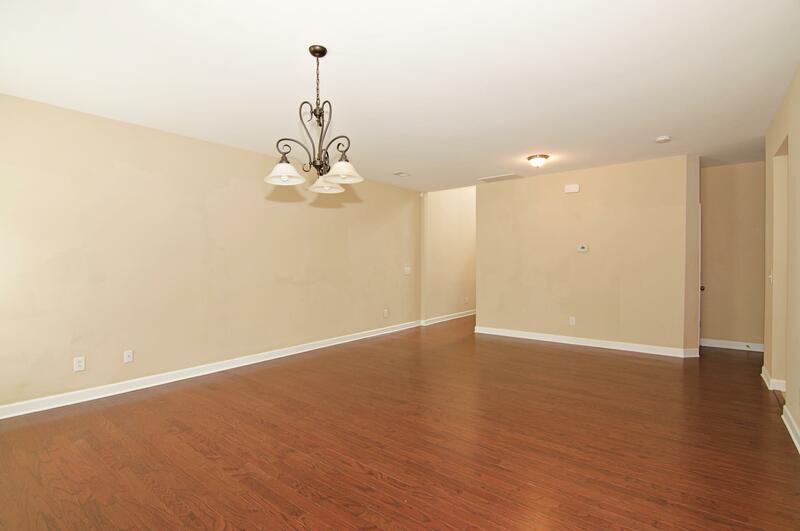 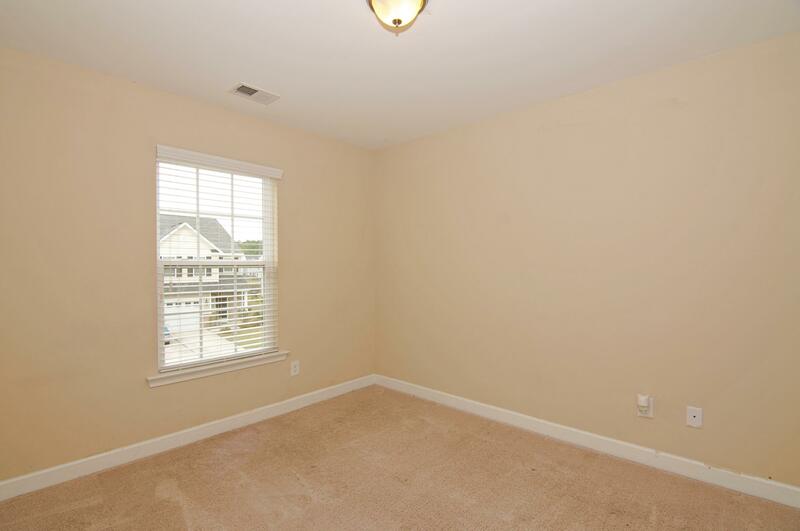 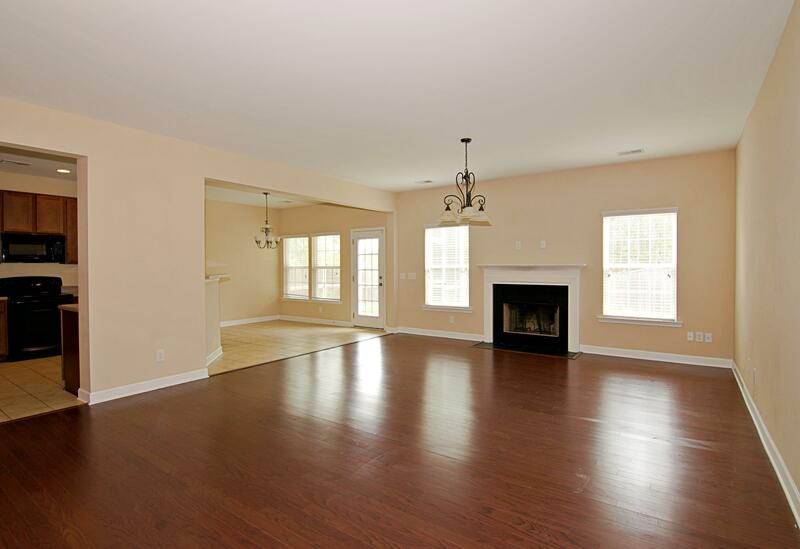 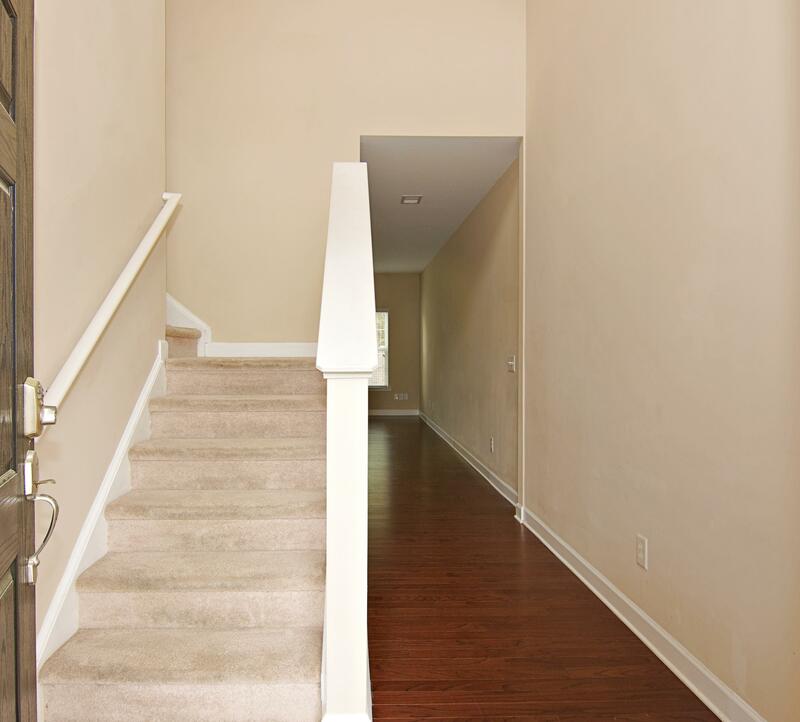 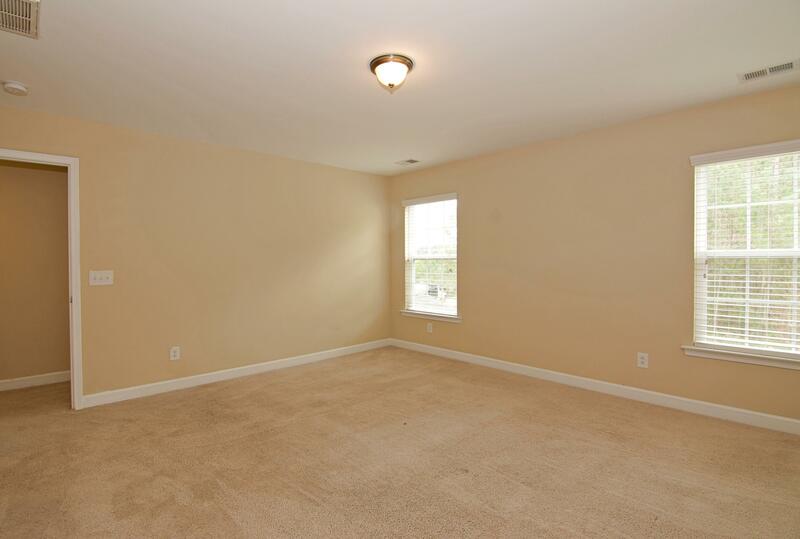 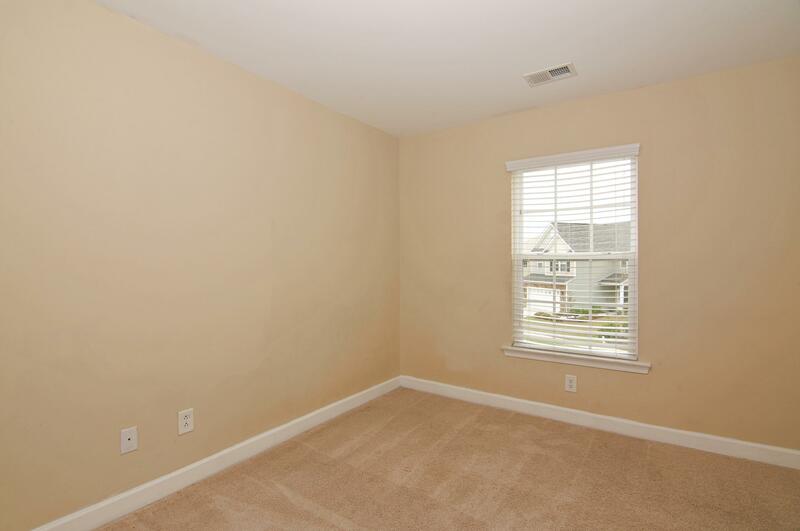 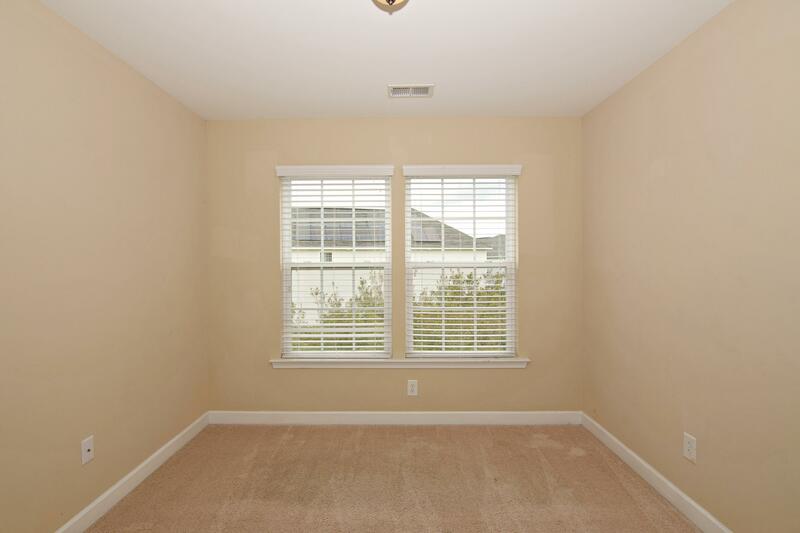 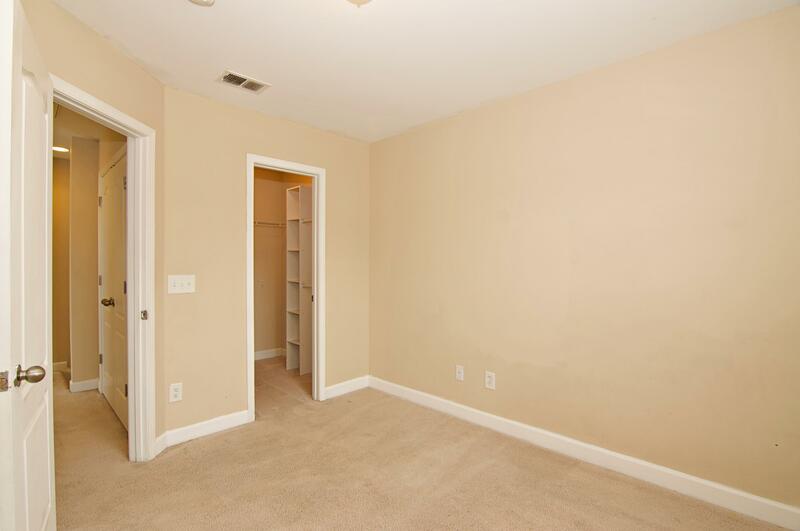 Upon Entering You'll Be Greated By Soaring High Ceilings, Hardwood Flooring, And A Giant Great Room With A Fireplace. 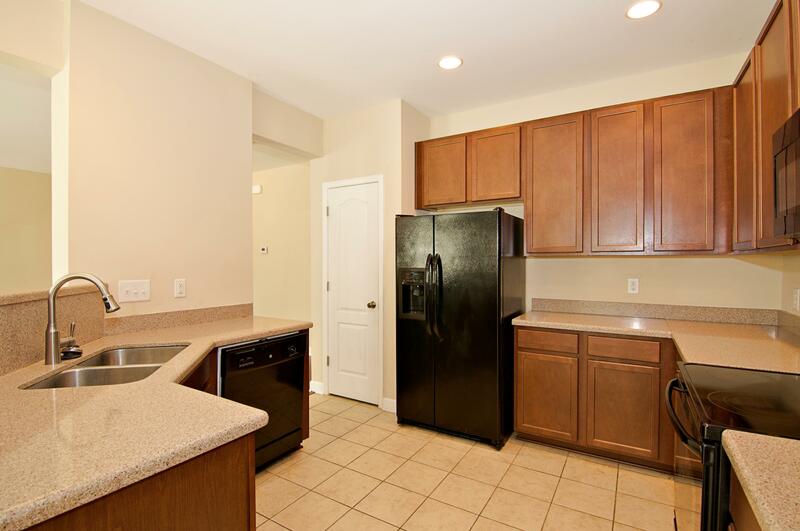 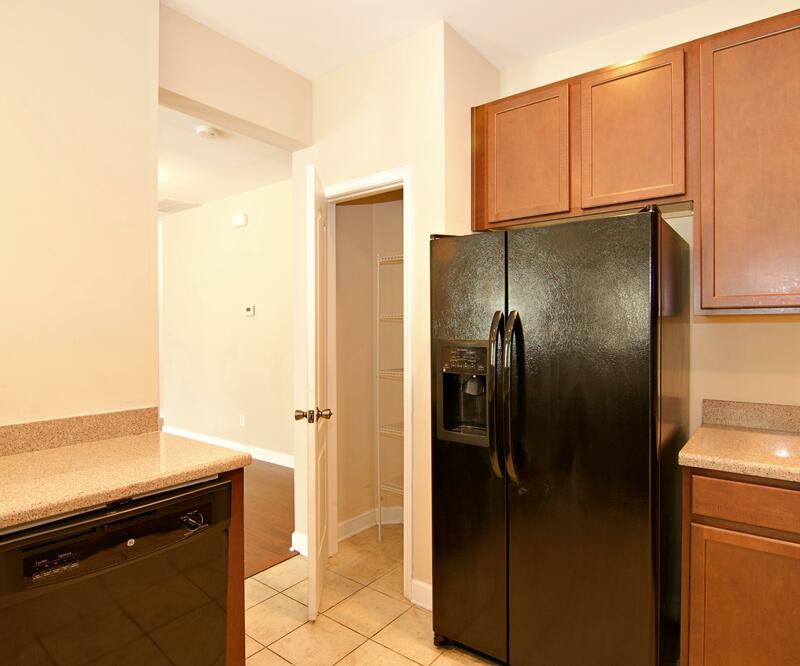 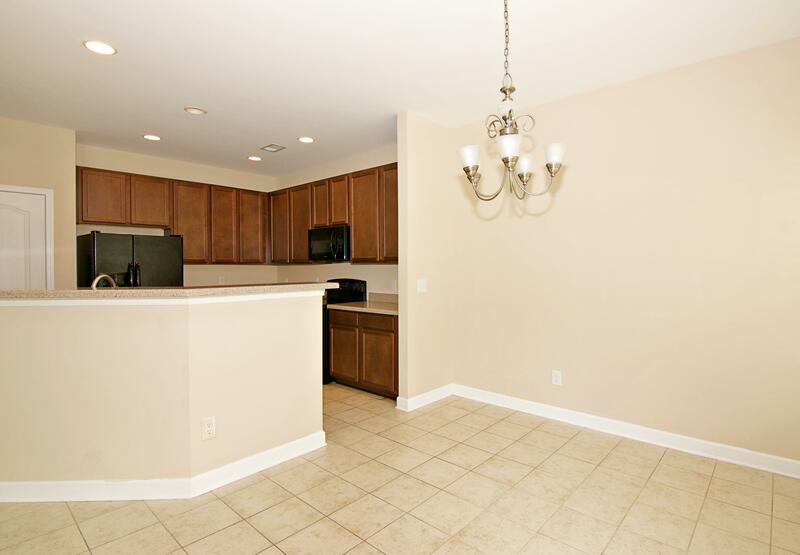 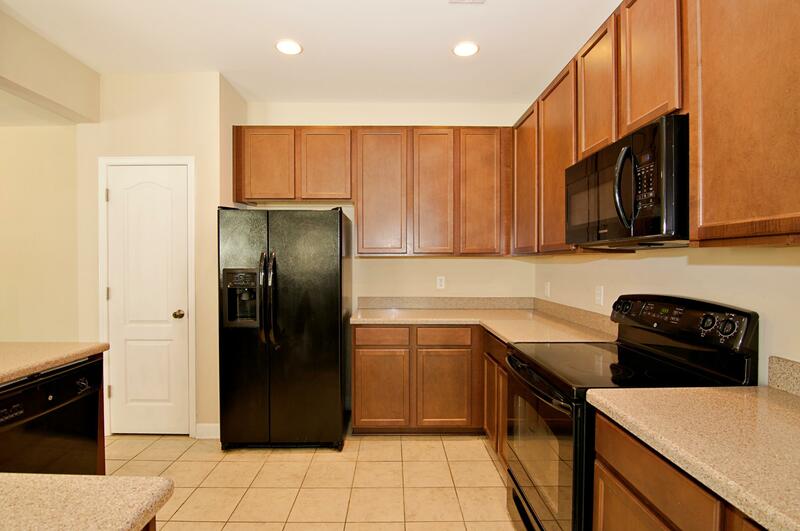 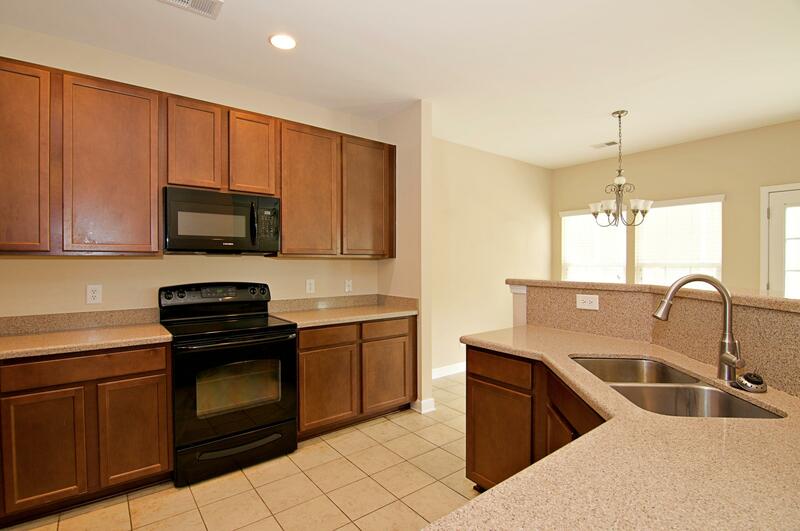 The Large Kitchen With Great Counter Space, 42'' Cupboards, Ceramic Tile Floors, And A Large Eating Area Perfect For A Dining Table And Chairs. 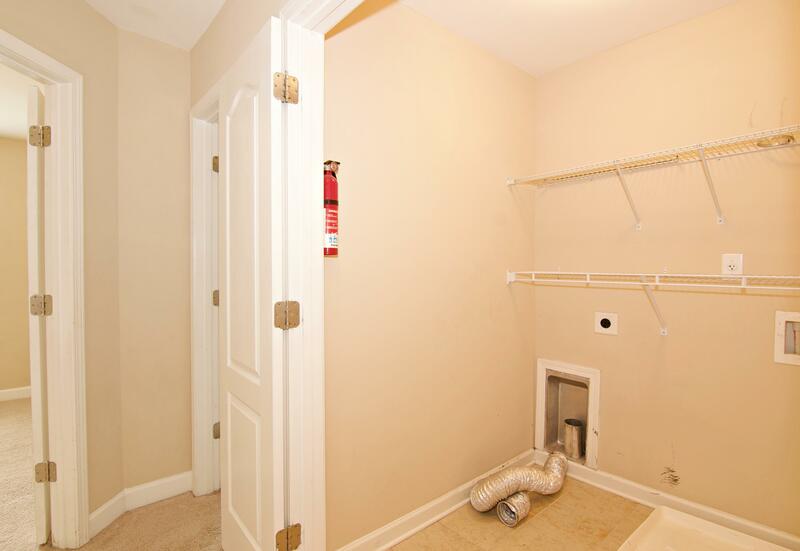 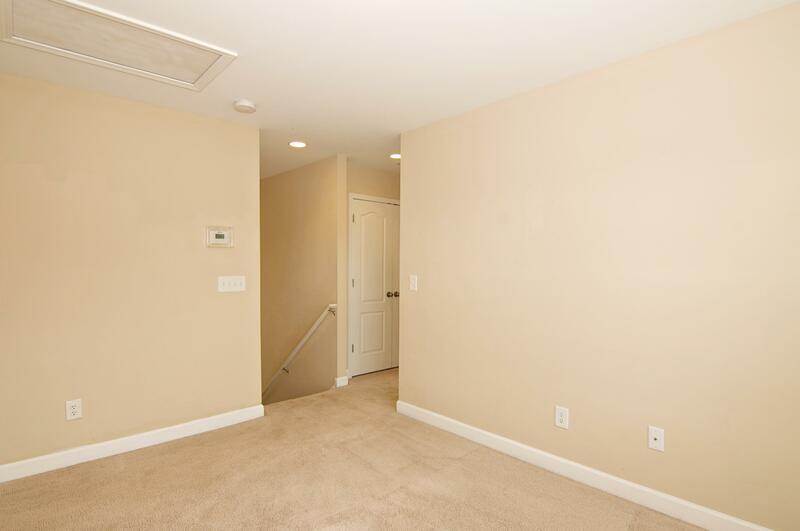 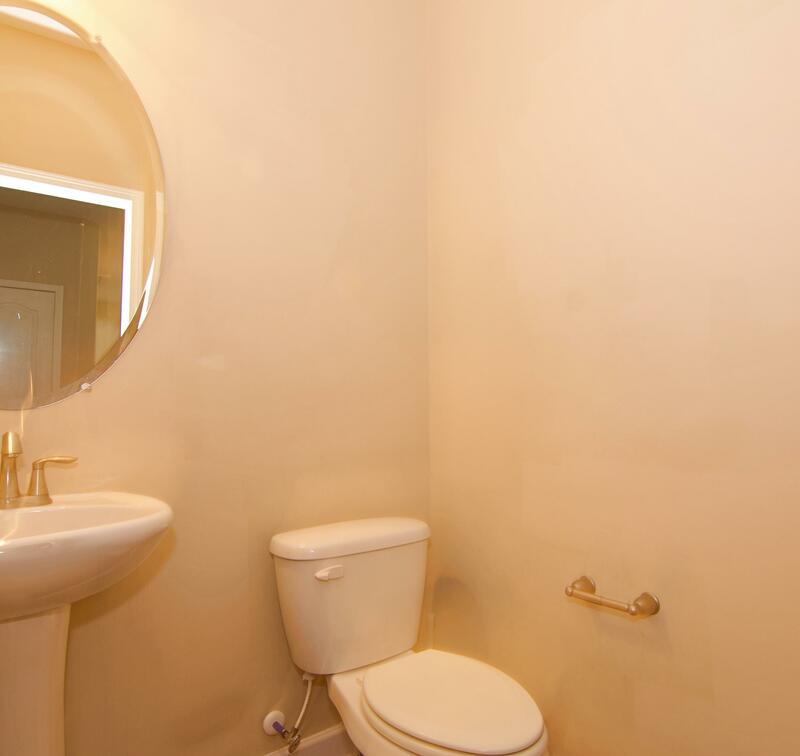 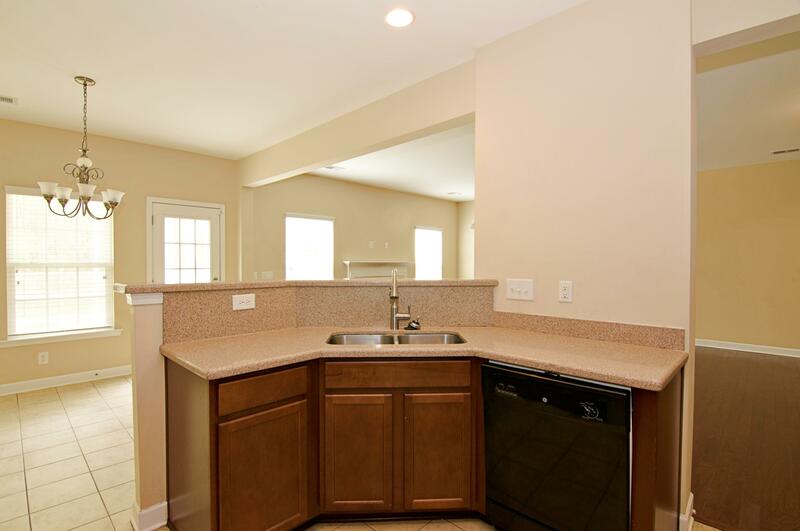 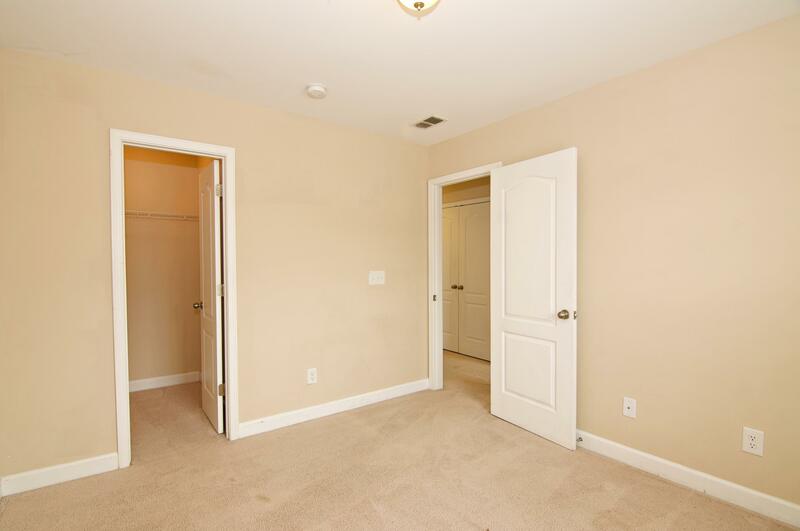 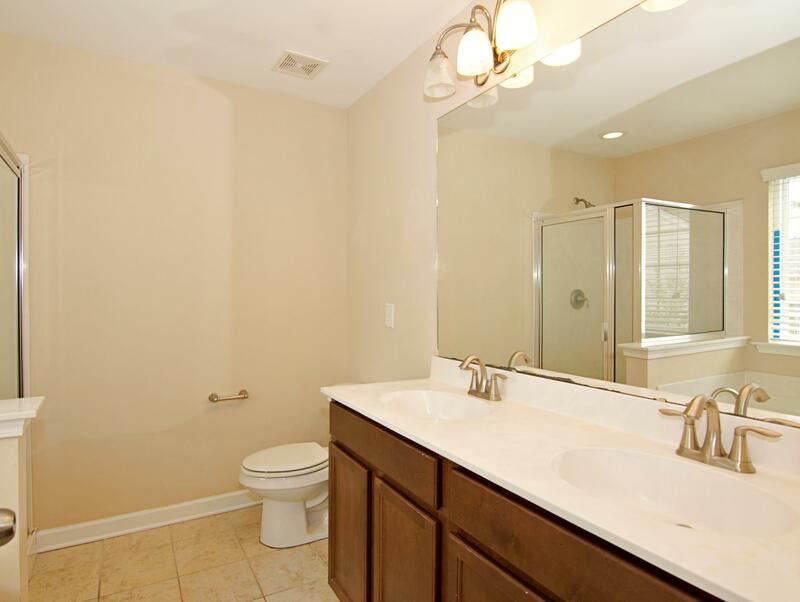 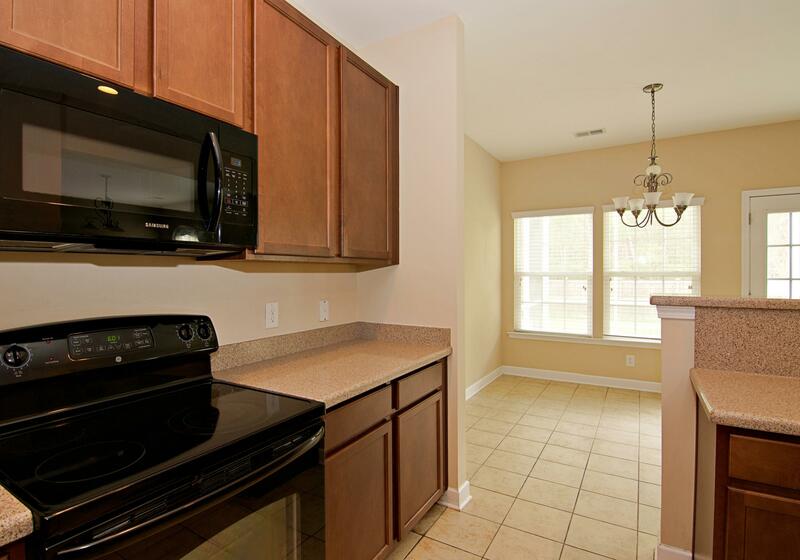 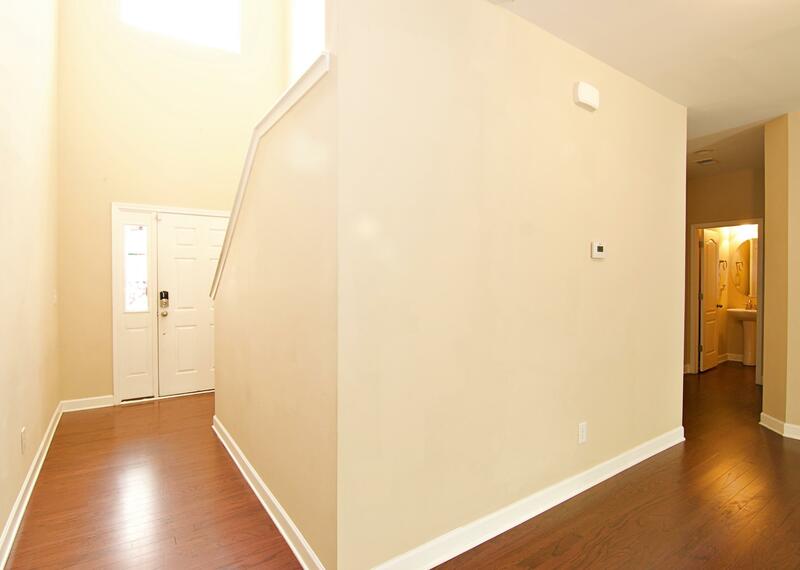 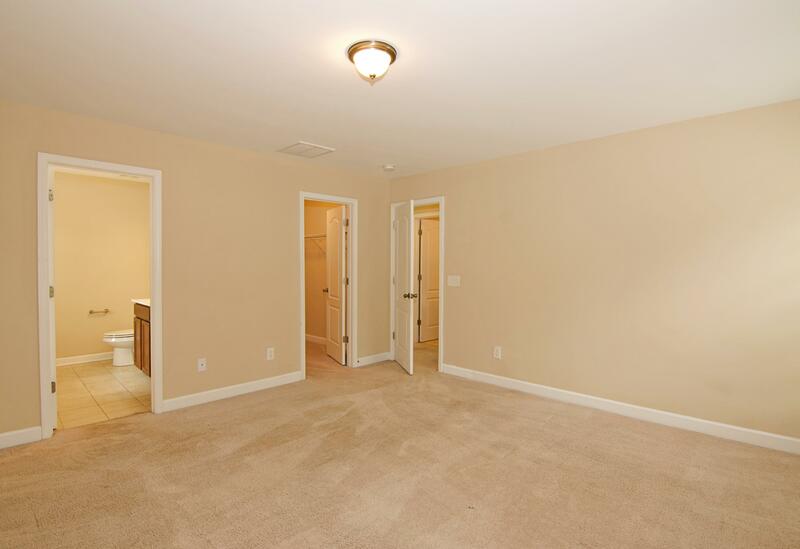 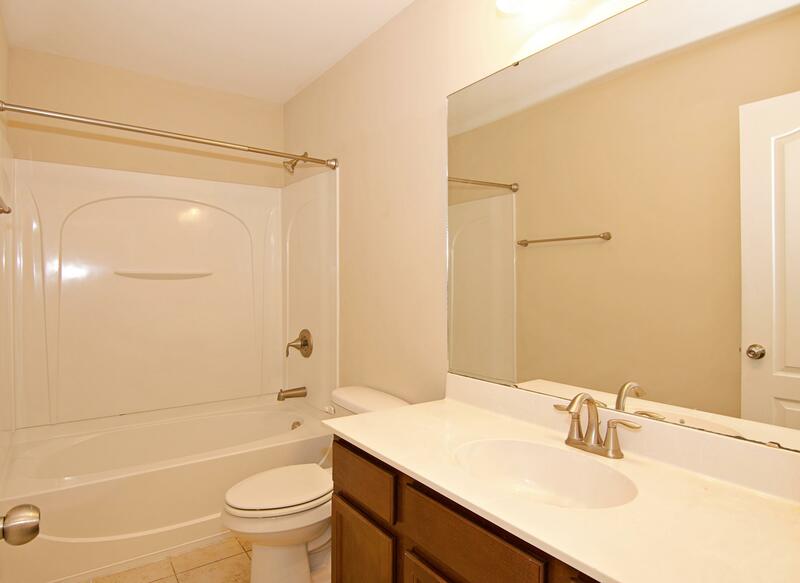 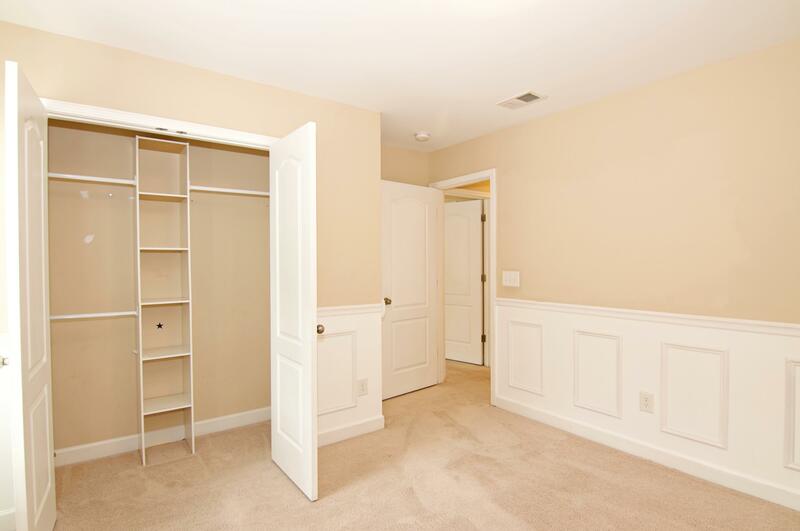 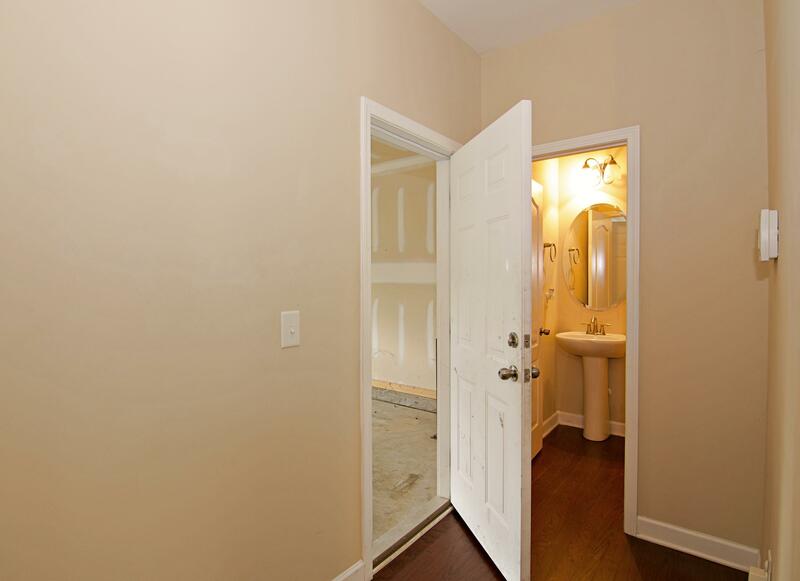 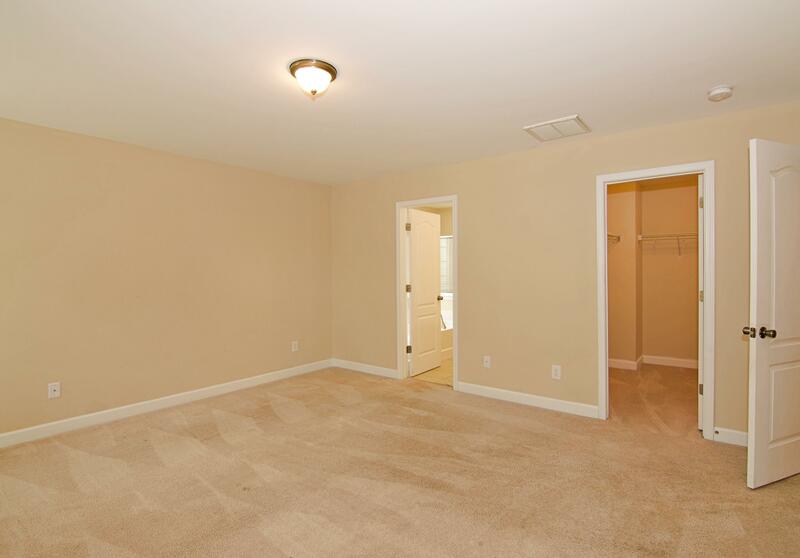 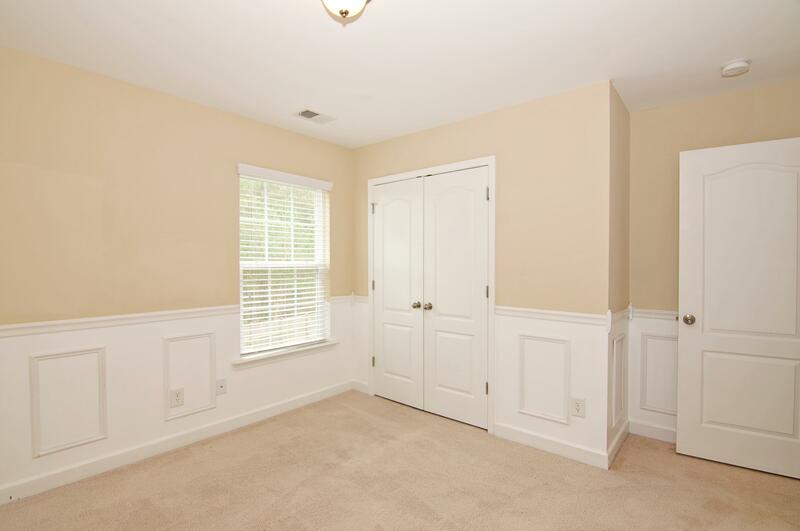 Upstairs You'll Find Four Bedrooms Including The Grand Master Suite With Walk-in Closet & En-suite Bath. 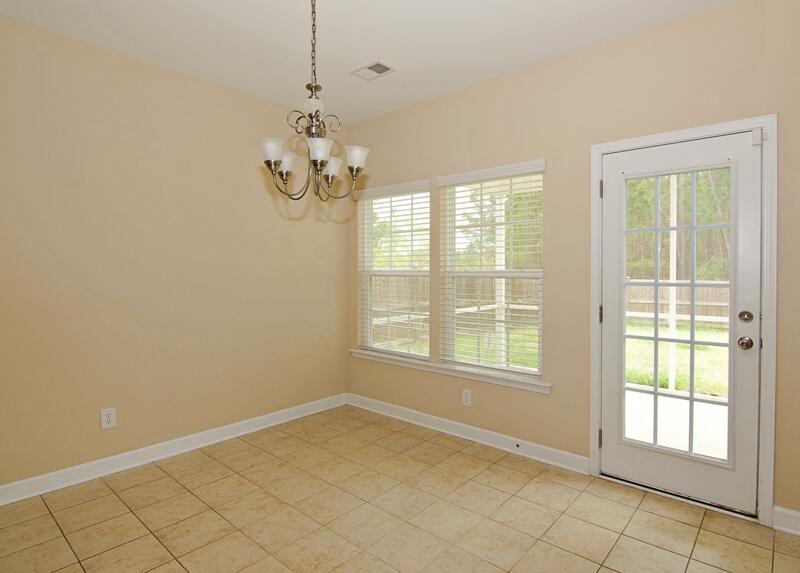 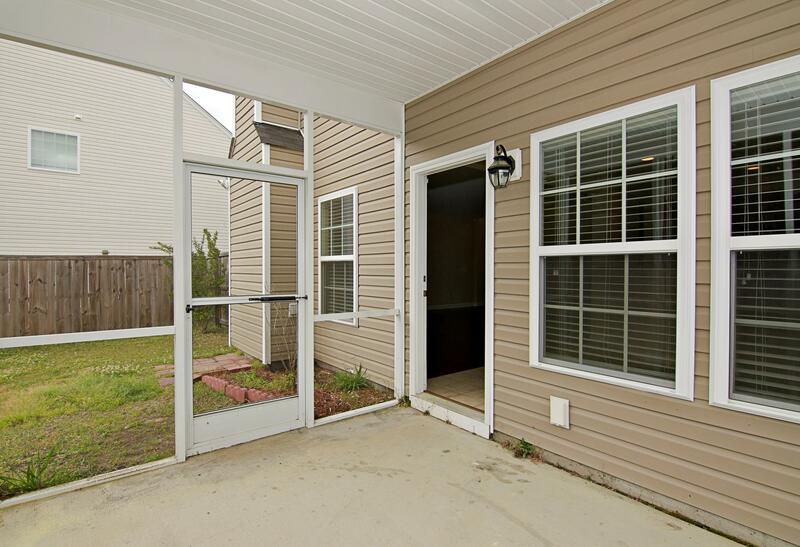 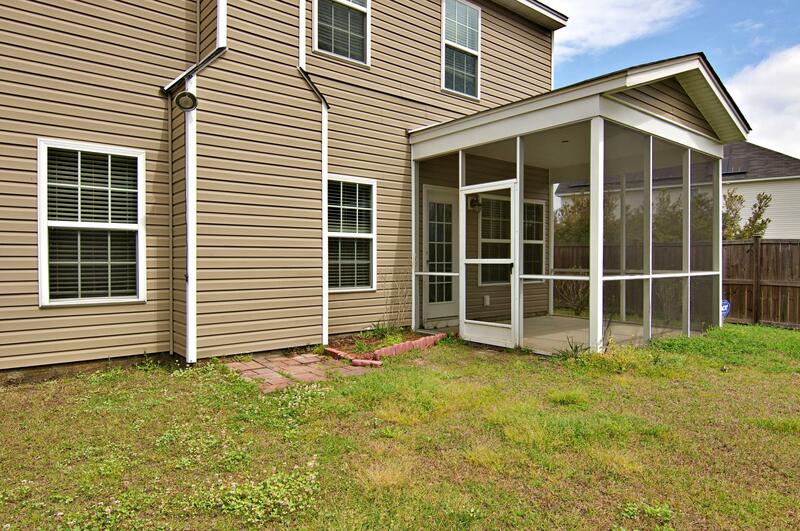 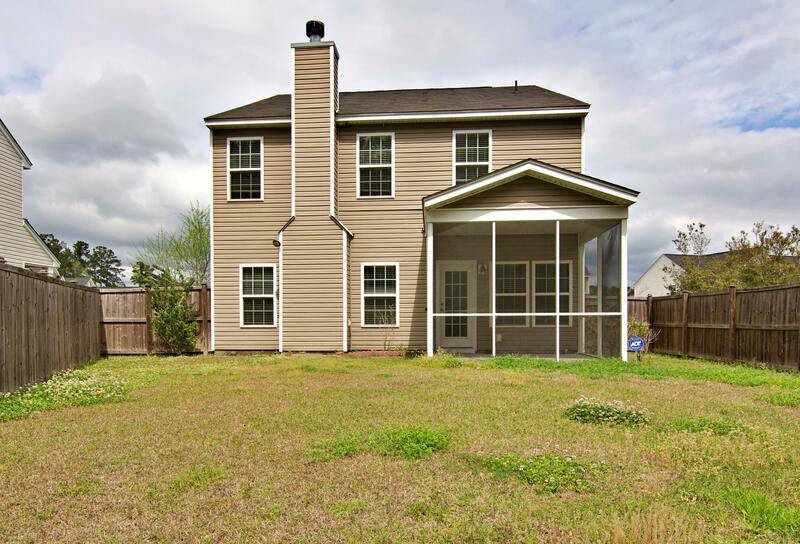 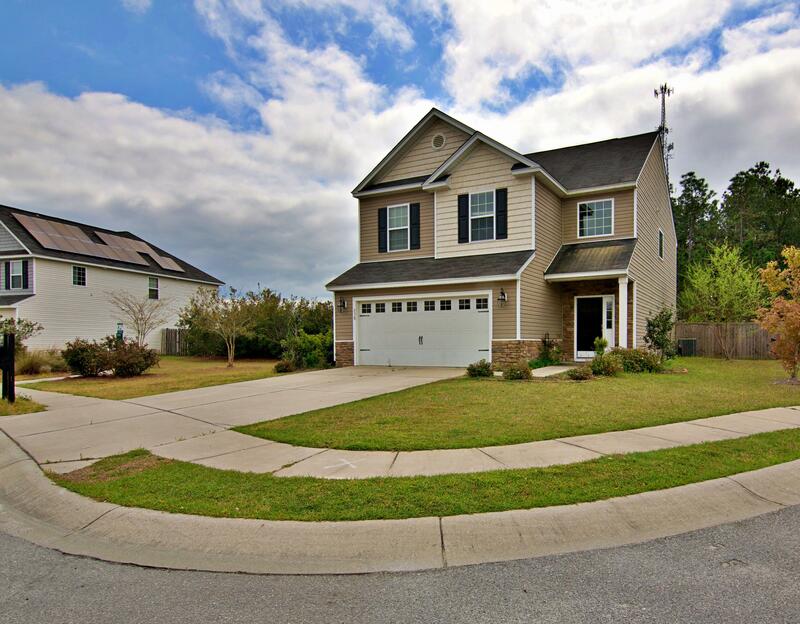 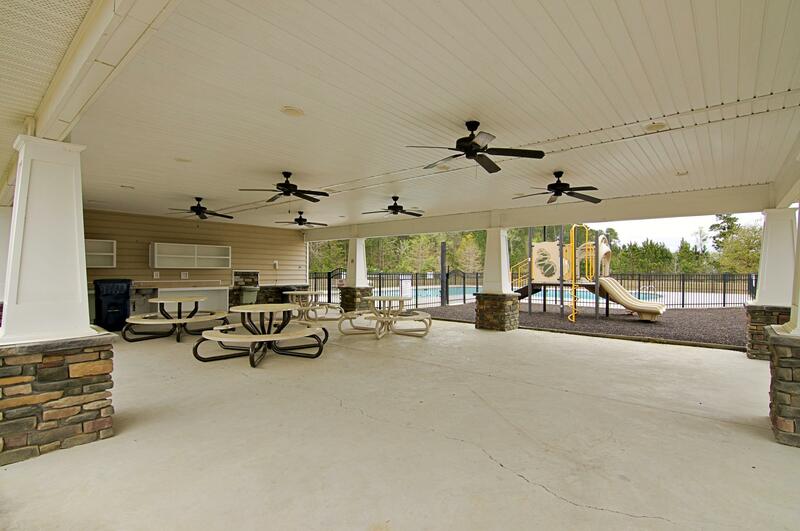 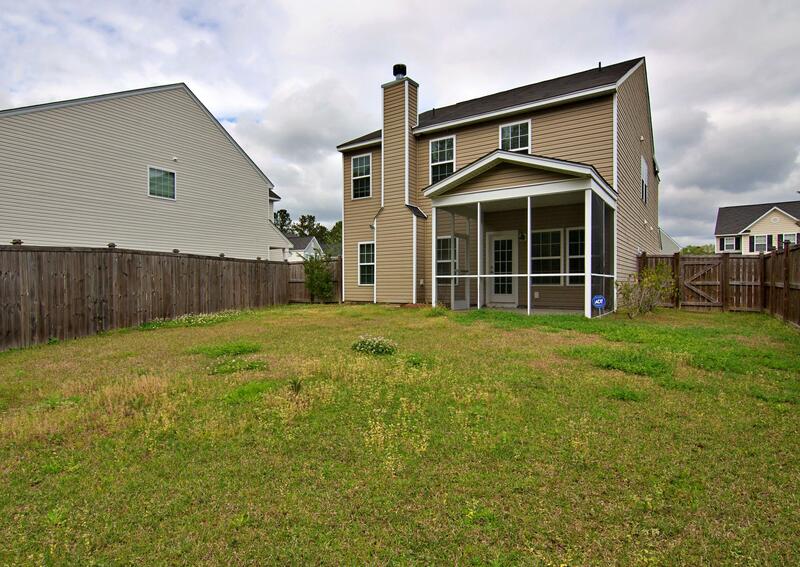 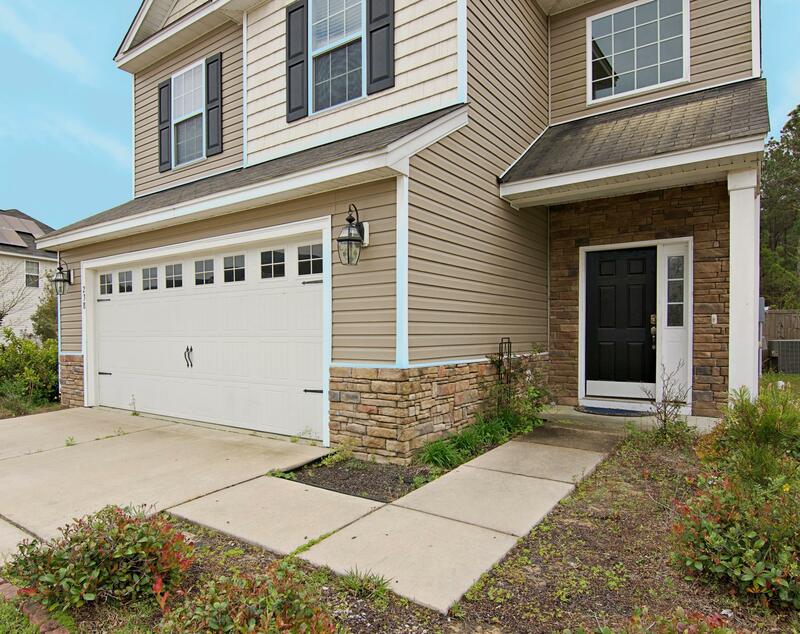 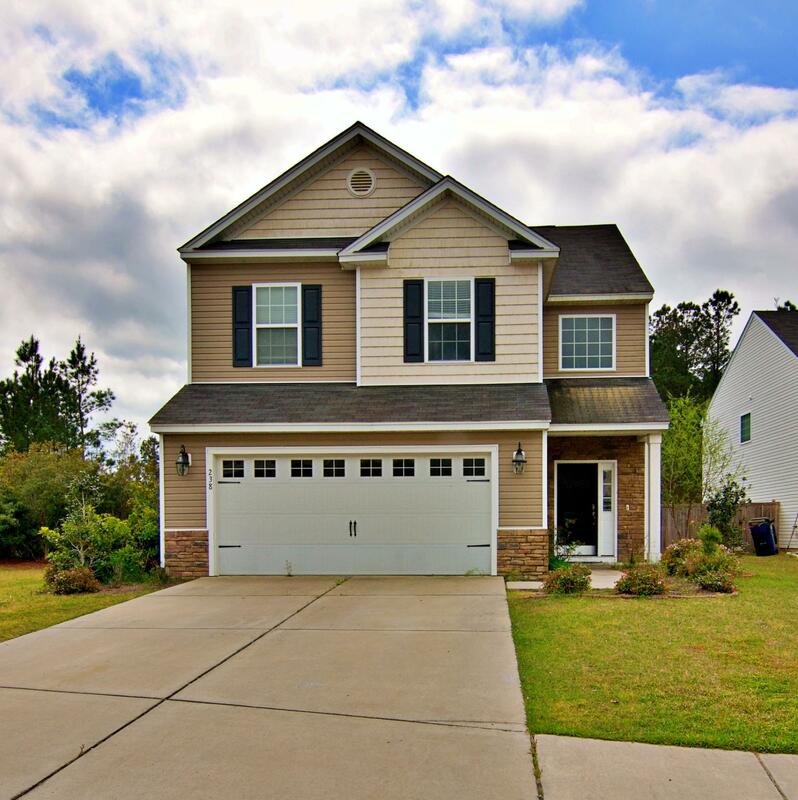 The Backyard You'll Find A Screened-in Porch And A Large Wooden Privacy Fence!